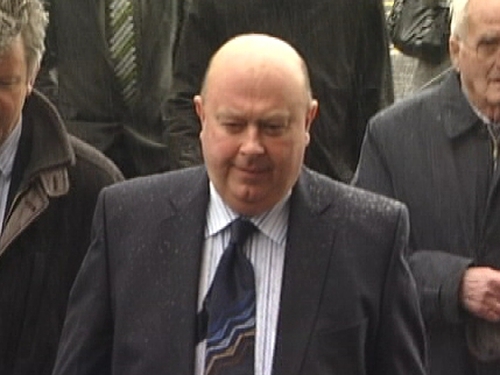 The Court of Criminal Appeal has ordered a retrial in the case of a Galway Councillor convicted of fraud and attempted theft. 56-year-old Michael Fahy from Ardrahan in Co Galway was sentenced in March to a year in prison and fined €75,000 after being found guilty of seven charges. The Court of Criminal Appeal ruled that inadmissible evidence had been introduced in his trial creating a real and substantial risk of an unfair trial. The evidence related to notes of a conversation between Mr Fahy and a senior executive with Galway County Council. The court said the judge in the case should have discharged the jury and ordered a retrial. Mr Fahy began serving his sentence at the end of April and was due for release at the end of January. Today he was released on bail pending the new trial. It is thought the case will now go into the next list to fix dates before Christmas at Galway Circuit Criminal Court. It could be heard early next year. Afterwards, Roscommon Fianna Fáil Senator Terry Leyden said he was delighted with the court's decision. Mr Leyden also said he would resuming his duties on Galway County Council.